The Press of Robert LoMascolo: The Frick Collection . . . The Frick Collection . . . I letterpress printed the covers on those menus! 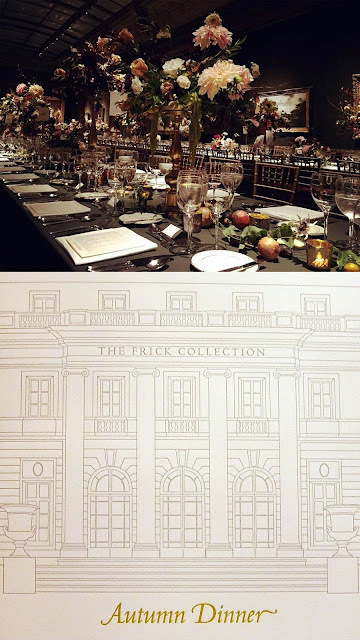 Photo from The Frick Collection, awaiting the patrons to arrive at the annual Autumn Dinner.